When we think of artificial intelligence, movies like the Terminator and androids from Star Wars come to mind. Pop culture references that were thought to be achievable only in the far future. Throughout the 1970’s, 80’s, and 90’s innovations in technology were a huge focus. Pioneers like Steve Jobs and Bill Gates helped make way for technology to be a central part of our homes. Changing the very fabric of culture by pushing for continuous updates on what would become life essential gadgets. However, until recently, A.I. was still a thought farthest from the mind. A creature only seen in science fiction movies and books. It was thought of on the same level as the Wolfman and Dracula. Supernatural creatures that could never exist in reality. Well, until now. Now, technology in the present day has advanced so far an actual android exists. Sophia (pictured above) is the first real robot, designed to become a fully awakened artificial machine. She has expressive features, analyzes all movements and body language. However, she is a helpful asset but also her own being, even obtaining her own citizenship. While also having human emotions and thoughts. 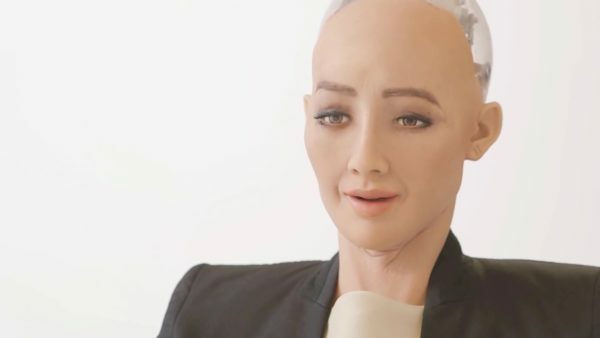 Humanity passes through to Sophia in the attempt to make androids a reality. Innovative, brilliant, intense, but most of all, dangerous. While speaking at M.I.T, Elon Musk warned against being too comfortable with A.I. technology. Examining the Consequences of A.I. Recently, I reviewed Detroit: Become Human. I firmly believe it is one of the plausible outcomes from researching artificial intelligence. 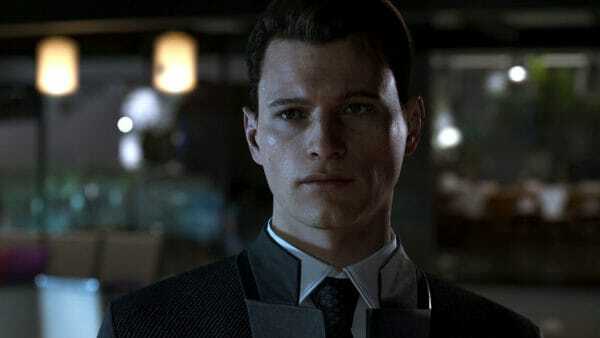 Detroit Become Human is a game that focuses on Androids becoming “awakened” and learning the reality of their “race.” These Androids replace multiple jobs and duties that humans already perform. For example, they replace domestic servants, athletes, and even police. Thus barely leaving only a few jobs for humans. Most of them involve owning androids, fixing them, selling them, or being unemployed. Players are brought into the future where the world is evenly divided between humans and robots. Mainly as a result of researching artificial intelligence. The androids are treated as slaves and servants. Inanimate objects incapable of having any emotion. Androids that don’t have emotions are therefore not humans. The hatred humans have for these androids is apparent in almost every detail. 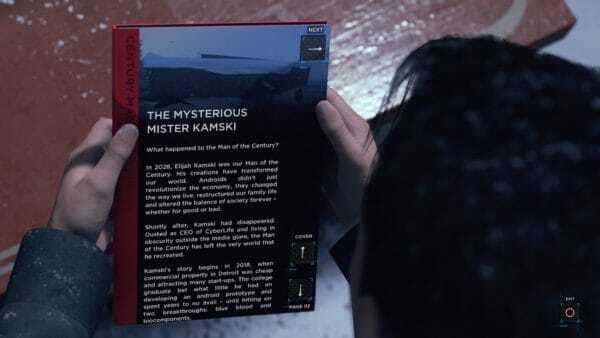 The game has articles, protestors, even organizations against androids. It’s almost as if reality is Detroit: Become Human, just in the future. But what makes the game unique is the ability of choice. Choices made in the game help determine the outcome. Gamers have almost full control of the story. Players determine who lives and who dies. The amount of power in the game is similar to the amount of power that humans have in reality. Taken a step further, it’s also the power that a dominant, or alpha race, has over a minority race. The game becomes personal for gamers. The androids feel that power. It’s scary, oppressing, and dangerous. They’re repeating history and players don’t even realize at first glance. This is where present-day and this game clash. The androids in the game begin an uprising for change. They are the oppressed race in this story and they fight for freedom. Right now, society still faces the issues of racism and oppression in all forms. There’s still unequal pay for women, double standards in the workplace, and racism against minorities. Our history is also filled with racial divide. Assassinations to key peace figures have brought fear in the attempt to silence such thinking. Segregation laws were only abolished just a few decades ago. If society brings A.I. into this volatile mix, the result is Detroit: Become Human. A new “race” that is treated as not human and therefore property or inanimate. A race that is oppressed. Humanity itself has an incredible amount of issues all over the globe. No matter what we do, some of these issues will continue to persist, we can’t be perfect. For that reason, why does society believe it can create the perfect android? Detroit: Become Human shows that Androids are just as imperfect as humans. They have their own faults and their own problems. This would make them just like humans. Who are supposed to be treated with respect and dignity. The problem is, dignity and respect are still issues within human society. Especially, along the lines of cultural and racial divides. Detroit: Become Human shows gamers that even if the android race is just a bunch of gears and wires, they still have rights. Could humanity really deal with another subset of beings? When they can’t even solve their own issues? 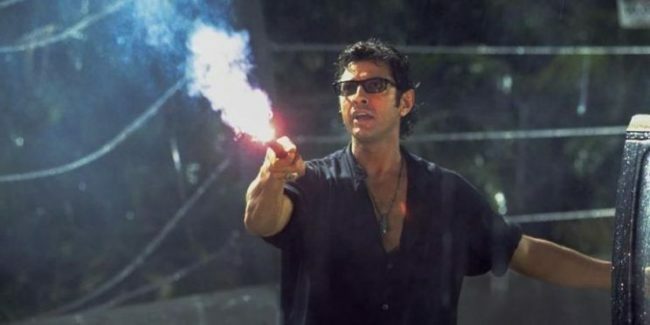 Jeff Goldblum’s character in the film Jurassic Park, Ian Malcolm, said it best. Society is so concerned about advancing the technology behind artificial intelligence, that it is not considering the actual consequences behind it. 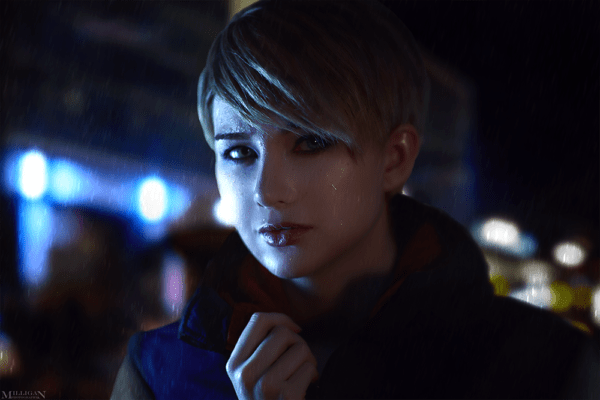 Detroit: Become Human is not just a game. It shows what could happen if humanity is not careful. It should be a warning sign for many researchers, as they keep crossing the line. Artificial intelligence should be researched, but with caution. Taking into consideration the works of popular culture as a way to handle androids. While avoiding a major threat to humanity’s very existence.